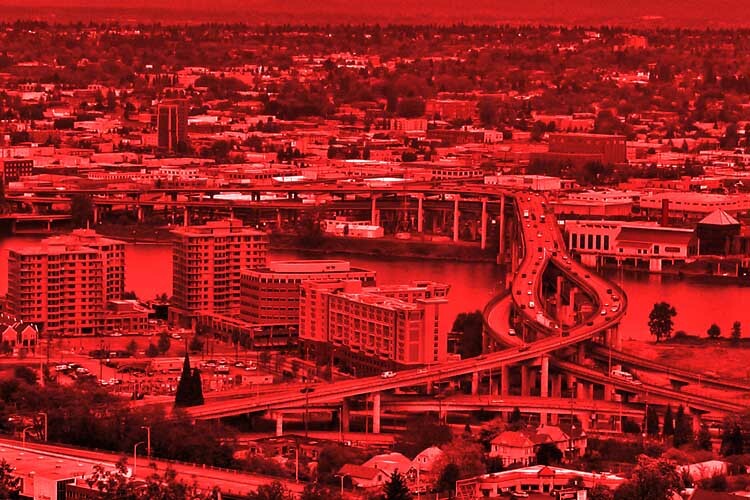 Attorney Donna Bosque finds her life turned upside down when an attractive associate at her firm becomes convinced the Eastbank Killer, who has been terrifying Portland, is directly linked to their law firm. The interns milled around like ducks approached on both sides by dogs and without enough runway to get airborne. “Clearly this is an important conversation, more important than the Pinker case,” Persher said. It was after 5, but Pesher was the king of Pesher, Andrews, and Bosque, a man reputed to make and break the careers of young lawyers. Everyone knew it, expect possibly the new associate, Astrid Merington. Donna Bosque watched the scene from her office. Pesher took up the whole hallway. It wasn’t fat, Donna thought, but it wasn’t muscle. Strip away the massive Armani suit, and maybe he had a small backhoe under his jacket. She had seen a science fiction movie in which, under the villain’s coat, were a dozen versions of his own head flying around on little saucers. In another life, one where she was not managing partner, she would have shared this observation with the new associate, Astrid Merington. They would have laughed. But not in this life. Merington peeled herself off the wall slowly, almost sensually. “Get out of here,” Pesher grumbled to the interns. Pesher strode into Donna’s office. “You working late tonight?” he asked. Donna shot Pesher a look. The last time she had had a personal life had been in law school. Four months on Harvard Law Review had fixed that. Partnership at Pesher, Andrews, and Bosque made sure it never happened again. Nothing about Donna Bosque—not her dark-framed glasses, nor her tight French twist, nor the stark Hillsboro farmhouse she returned to at night— said “I go out for gals’ night”. Glancing out the window and down to the street, Donna she saw Merington exit the building and head toward her Pearl District condo. Like the rest of Portland, she refused to carry an umbrella. But she managed to look elegant in the downpour, her head held high, the rain darkening her short, dark hair. The sight always made Donna a little sad, and she pretended not to know which of the windows in the Vaughn Condominium building belonged to the new associate. “Sounds like a good time,” Pesher guffawed. “You’ll be here late though? Right? Past midnight?” Pesher checked again. Donna felt a shiver down her spine. By myself. As always. Next installment: October 17, 2013. For more fiction by Karelia click here. Don’t miss out on great reading! Like the PDXX Collective on Facebook.